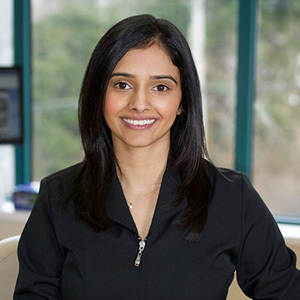 Manroop has been practicing as a Registered Dental Hygienist since 2008. She loves working with children and families. She currently is working at Kensington Square Dental in Burnaby. She will be happy to answer any of your dental questions.